Still not sure? Feel like you still need more information? Then please attend the Wills and Trusts NOW!! seminar on Wednesday, April 17 at 6:30PM in Royal Oak. The seminar is free, but BECAUSE SPACE IS LIMITED, you must register ahead of time. Call 248-546-2800. You can also get specific location and parking information when you call, too. I had Wills and Trust Now do my estate planning, and I want you to have the same protection and peace of mind my family and I do. That’s why I asked Ed to eliminate the price barrier for my listeners. To get this kind of estate planning from another attorney as experienced as Ed Gudeman, you might have to spend upwards of $5,000. But mention me or The Bob Dutko Show when you make your appointment with Ed, the package you see here is yours for $1,600 for a couple, and $1,300 for an individual. There's a lot more to estate planning than just a will. Click or tap here to see the video series hosted by Bob below. Get a complete estate plan for the special prices of $1,300 for an individual, and $1,600 for a married couple. Please specify you’re interested in the Bob Dutko pricing on a complete estate plan! Protect your family and secure their future! GET STARTED NOW! Here’s Bob Dutko getting his complete estate planning package from Wills and Trusts Now founder and lead attorney, Ed Gudeman, Esq. Bob’s made sure that when he or his wife passes, his children won’t be forced to settle his estate through expensive and time consuming probate proceedings. The proper and effective documents Bob got from Wills and Trusts Now will see to that. Because you need a Will and Trust NOW! 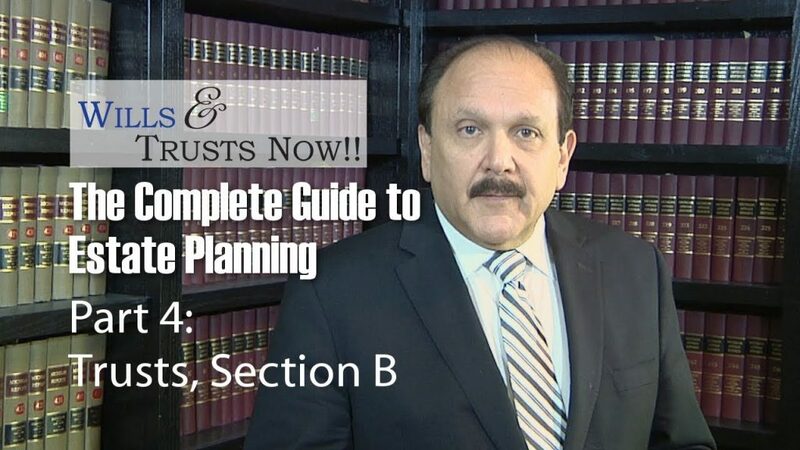 In fact, for most people, a will simply is insufficient and will likely cause more unnecessary headaches and expenses, delay in your heirs getting what you want them to and more. 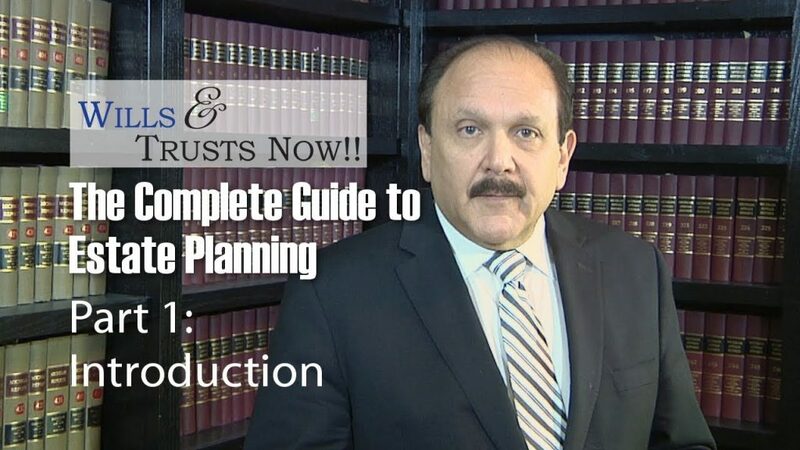 The series of video below, presented by Ed Gudeman, founder and lead attorney for Wills and Trusts Now, will explain what goes into a solid and effective estate plan. The presentation is divided up into smaller, bite-size chunks, so you can watch one section at a time as time allows, or binge watch the whole thing (all the videos together have a total running time of approximately 45 minutes). Once you’re done with one or all six sections, I encourage you to call Ed at 248-546-2800 or simply use the contact form on this page. *Ask for details when you call.